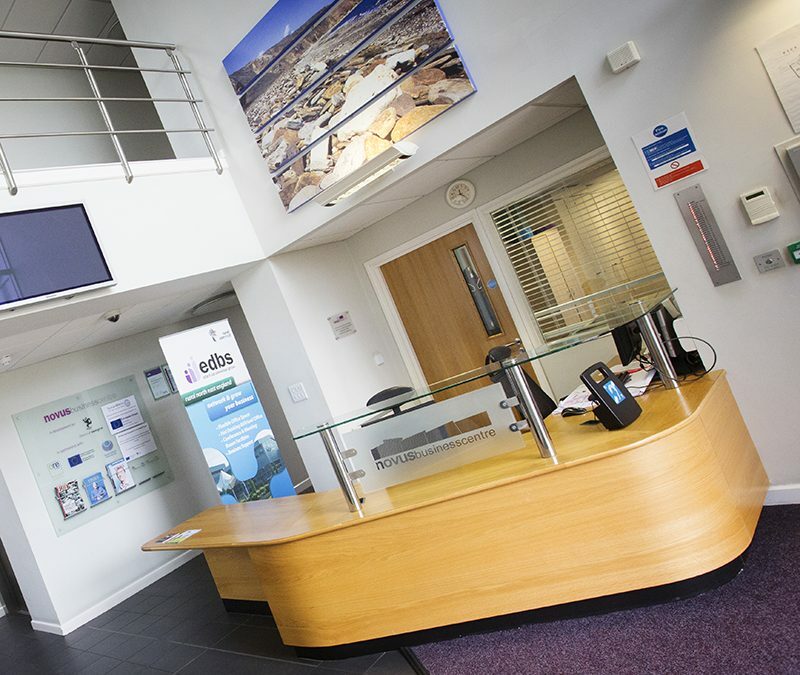 We’re delighted to announce another new tenant to our Novus Business Centre Peterlee offices. Be Smart Solutions has taken office space as part of plans to raise its profile to companies in the Peterlee Business Park area. Owner Jim Box said: “There are so many businesses based in the area who are all potential clients for us, so I wanted to set up a central base from which I can really establish the business and put us on the radars of those companies we want to target. Be-Smart Solutions offers CAD, design engineering and new product development solutions to a wide variety of clients throughout the UK. It predominantly deals with companies in the North-East and Yorkshire areas but has attracted business from as far away as Devon. It works with companies in the automotive and lighting industries and also counts specialist businesses including a manufacturer of beer cooling equipment and a producer of champagne cork baubles among its clients.